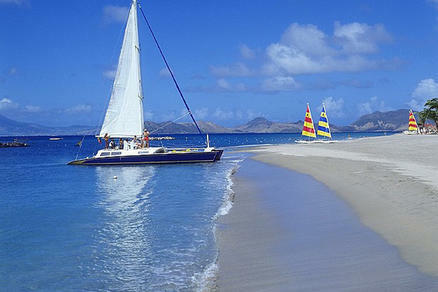 The island of Nevis lies in the Caribbean Sea approximately 201 miles southeast of Puerto Rico. 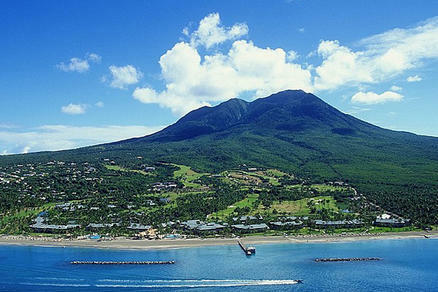 A small volcanic island, Nevis encompasses about 36 square miles. Don’t let the size fool you though–sometimes the best comes in small packages. The rainforests, coral reefs, and ruins make Nevis Island a very fascinating destination for people who enjoy the natural side of the tropics. 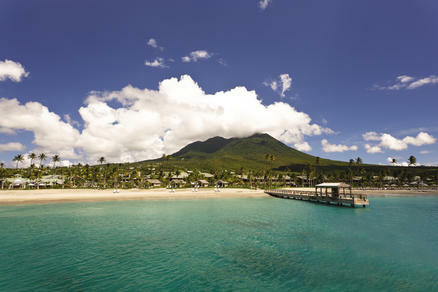 Nature lovers will be thrilled with Nevis Island. The rainforest is alive with chirpping birds and noisy monkeys. The snorkeling and scuba diving around wrecks and natural reefs is great for beginners and seasons scuba divers.Exploring the interesting archaeology, or or the ancient ruins of old sugar plantations, lime kiln, or Amerindian sites is a fun way to lear about the history of Nevis Island. 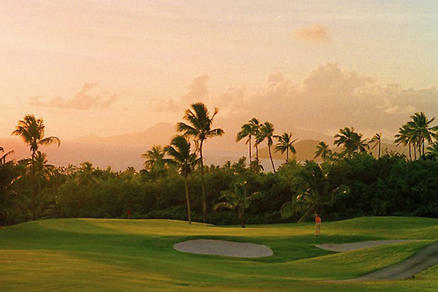 For the best results start with our vacation planner and get connected to our Virtuoso, Travel Advisor that specializes in Nevis. You’ll prevent costly mistakes, get the best airfare, luxury amenities, free upgrades and enjoy planning your trip. Don’t miss the wonderful hiking in Nevis’s vibrant rainforest, if only a short hike through the nature trail at Golden Rock Plantation Inn or a a;; day climb to Nevis Peak (3,232 feet). You can stroll on the beach and discover how sea turtles make their nests with a biologist as your guide, or try exploring the excellent snorkeling with a marine biologist to learn about life under the sea.Â At night you can watch the stars, and listen to the surf night sounds. 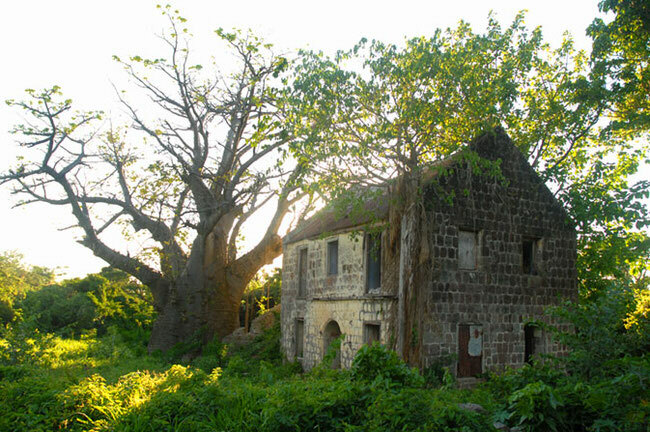 Nevis island has many ruins of the sugar plantation era, which declined in the late 1800s after slavery was abolished and the sugar beet created competition for sugar cane. Mount Nevis, a dormant volcano, rises 3,265 feet from the center of the island and is surrounded by rain forest and a wide variety of tropical vegetation. 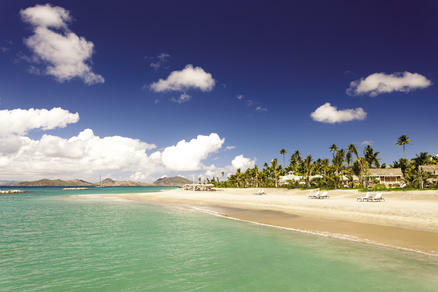 Cooled by constant trade winds, Nevis enjoys almost-perfect weather year-round, with low humidity and minimal rainfall. 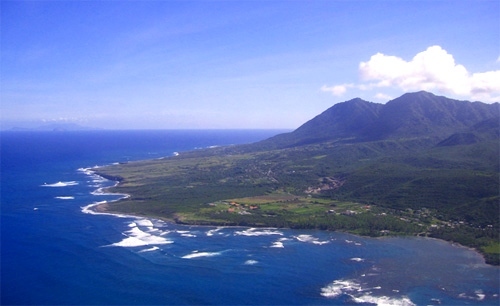 Nevis is home to approximately 9,000 residents. It has an excellent educational system and enjoys a 95% literacy rate. St. Kitts and Nevis, like no other islands in the Caribbean, seem to embody a kind of lush tropical paradise usually associated with the South Pacific. The atmosphere here is palpably luxuriant, an intoxicating blend of sunlight, sea air and fantastically abundant vegetation. At the center of St. Kitts stands the spectacular, cloud-fringed peak of Mount Liamuiga (pronounced Lee-a-mweega), a dormant volcano covered by dense tropical forest. And on Nevis, too, the ground rises upward into a cloud forest filled with elusive green vervet monkeys and brilliant tropical flowers. For ecotourists, or simply anyone who enjoys stunning natural beauty, St. Kitts and Nevis cannot fail to exceed expectations. And yet nature is only a small part of the wonder of these small, relatively undiscovered destinations. Long ago, St. Kitts and Nevis were the pearls of the British Caribbean, rich and enormously important islands that were celebrated throughout Europe. Nevis, the “Queen of the Caribbees,” possessed unimaginable wealth from its super-productive sugar industry, while on St. Kitts the impregnable fortress of Brimstone Hill stood as the Gibraltar of the West Indies. In this venerable history is plenty of romance as well, for it was on Nevis that the dashing young Horatio Nelson met, courted, and wedded Fanny Nisbet, all the while attending to the whirling social life of the island’s prosperous plantation estates. Today these islands are esteemed more for their long stretches of sugary sand than for their sugar cane. Basseterre and Charlestown, the islands’ capitals, are among the most captivating and picturesque of the Caribbean’s colonial harbor towns. 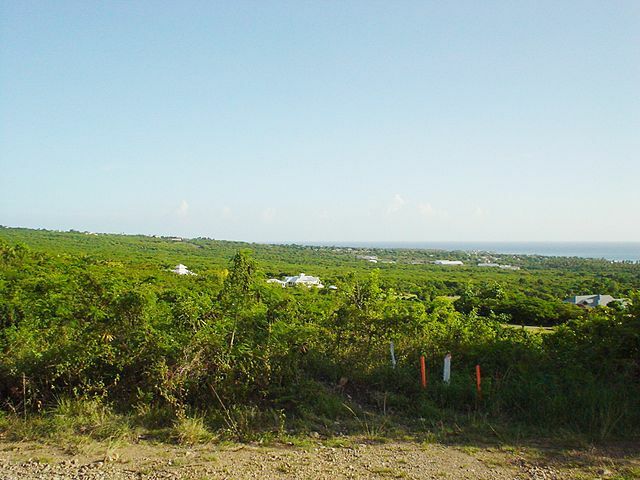 The law here holds that no building here may be taller than the surrounding palm trees, and on both St. Kitts and Nevis natural preservation is a major value. Nevis is a honeymooners paradise, quiet, peaceful, discreet luxury, and loads of private places for romantic couples to enjoy.